Use Sandalwood, Dragons blood or (if you can stand the smell) Patchouli Incense. Make certain that you carry your censer or a stick of incense into each room. Use this in conjunction with a chant and meditation. It’s also a good idea to sprinkle sea or kosher salt on the carpet, then vacuum it up immediately after the ritual. 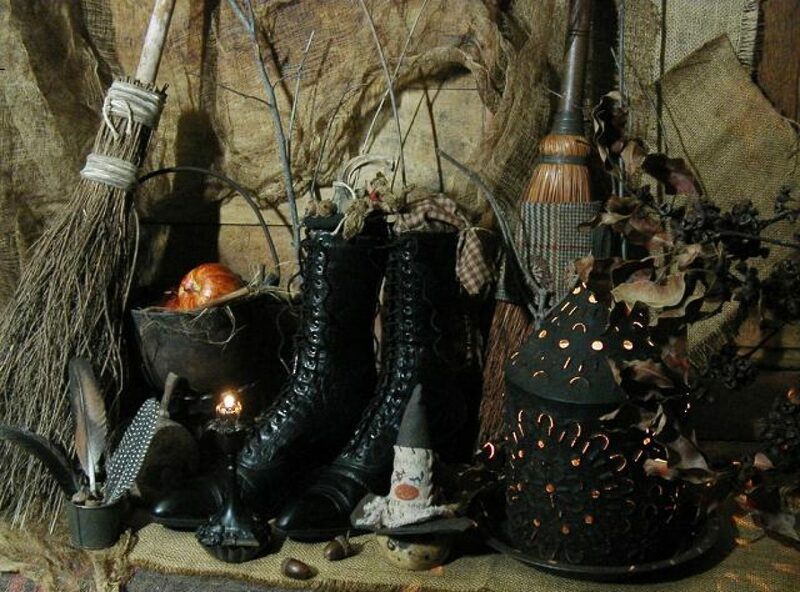 Posted on September 26, 2015 by ladyoftheabyssPosted in Articles, Banishing/Binding Spells, Cleansing SpellsTagged Dragon's blood, Negativity, Patchouli Incense, PURIFICATION SPELL. Burn for divination, love and harmony. The potassium nitrate is included to make it sparkle and glow. Don’t add too much though or it’ll explode! 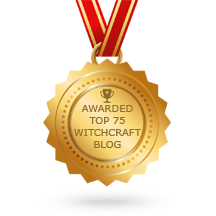 Posted on July 28, 2015 by ladyoftheabyssPosted in Articles, Daily Posts, IncenseTagged Day MOONFIRE INCENSE, Dragon's blood, Incense, potassium nitrate. A petition is usually a written wish. It involves asking Deities or Spirit for help and/ or guidance in an issue. Writing can be done with magickal inks with a quill or brush for an extra boost. If you’ve learned them, you can also write in the magickal alphabets that so many books contain. Personally, I’ve never bothered with them, but it may appeal to some. My advice is to only do so if you are comfortable with it and are doing it for a specific reason. Using magical alphabets for no purpose other than wanting to look like a know it all will not impress anyone, least of all Deity. But if you use them, be sure to check and double check your translations and how you’ve written or drawn the symbols. Writing magical petitions so poorly that you come across like a five year old is never a good thing. Magical inks are available from many pagan stores or there are recipes on the internet for making them if you are that type of person. The most common are Bat’s Blood (for darker magics), Dove’s Blood (for love and growth) and Dragon’s Blood (for power). Bat’s Blood and Dove’s Blood inks may traditionally have been made with the blood of those creatures, but these days it’s a herbal and alcohol based brew. Some like to add a small amount of their own blood (be it 2 drops from a pricked finger or menstrual blood) when writing petitions. Be aware though, that your blood contains links to you and that you should always be careful about how the petition, or any leftover ink, is disposed of. Many people suggest using parchment for magical writing. As true parchment is made from the skin of a calf or goat, it’s rather hard to come by and expensive when you do find it. Any paper will work, it can perhaps be coloured to work with your purpose, or be recycled and handmade— possibly with appropriate herbs added in during the making process. As you write your petition, ask for the help you require. Be specific and be careful. If you make promises of offerings or sacrifices be sure that you follow through and understand what it is you are promising. If you don’t know the difference between an offering and a sacrifice I cover them in a later chapter. A picture filled with your own symbolism can be used instead of or in conjunction with a written petition. Explain your need and pour it into the petition. Raise energy and pour that into the petition too. Petitions to remove things about yourself can be inscribed in scraps of wood and burned in a Sabbat bonfire. A simple petition spell to make someone back off and take a chill pill, if you like, is to write their name on paper or write them a letter. Put it in a plastic bag and leave it in the freezer. I’ve gotten rid of a stalker this way, he came to no harm, but wasn’t so hot for me anymore. One friend used it to make her ex back off a bit. Leave it for as long as you feel it’s necessary. What you do next with your petition is entirely up to you. Petitions have been mentioned in a number of uses in previous spells. They can be burned, wrapped around a talisman or bundle of herbs, carried in a bag or pouch, buried, the ash from a burned petition can go into a powder, a body of water, a wash, mixed with oil or ink and painted onto a talisman, or released into the air. If you petition is to draw something to you, keep it nearby. If it is to remove something, get rid of it. Use Tuesdays for spells for courage, change, independence in home or business life, for overcoming seemingly impossible odds and for passion. Where possible, work near a fire or a bonfire or with a huge red beeswax candle as a focus; alternatively work next to a flowerbed or large vase of red, orange and/or yellow flowers. Posted on May 20, 2014 by ladyoftheabyssPosted in Articles, Daily PostsTagged Dragon's blood, Mars Archangel, Red Incenses. Posted on May 6, 2014 by ladyoftheabyssPosted in Articles, Daily PostsTagged Dragon's blood, Mars Archangel, Red Incenses. Posted on April 29, 2014 by ladyoftheabyssPosted in Articles, Daily PostsTagged Dragon's blood, Mars Archangel, Red Incenses.